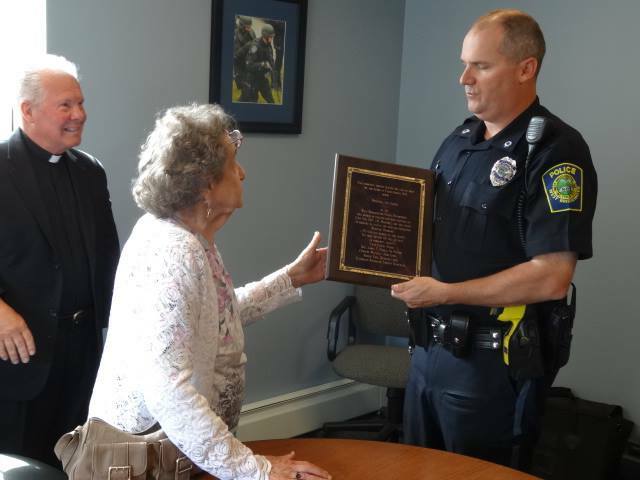 West Bridgewater Police Department is proud of our officers and the integrity of our services. The nature of law enforcement is such that many commendable acts go unnoticed. When you receive service from our Department which you feel is worthy of a commendation, we would like to hear about it. You can call the West Bridgewater Police Department directly at (508) 586-2525 or feel free to share your comments below. The employee will be notified of your commendation as well as their supervisor and a copy will be placed in his or her employee file. Thank you for taking the time to reach out to us.